Fits perfectly and looks really good. Too bad it's winter, because I can only wear it inside. 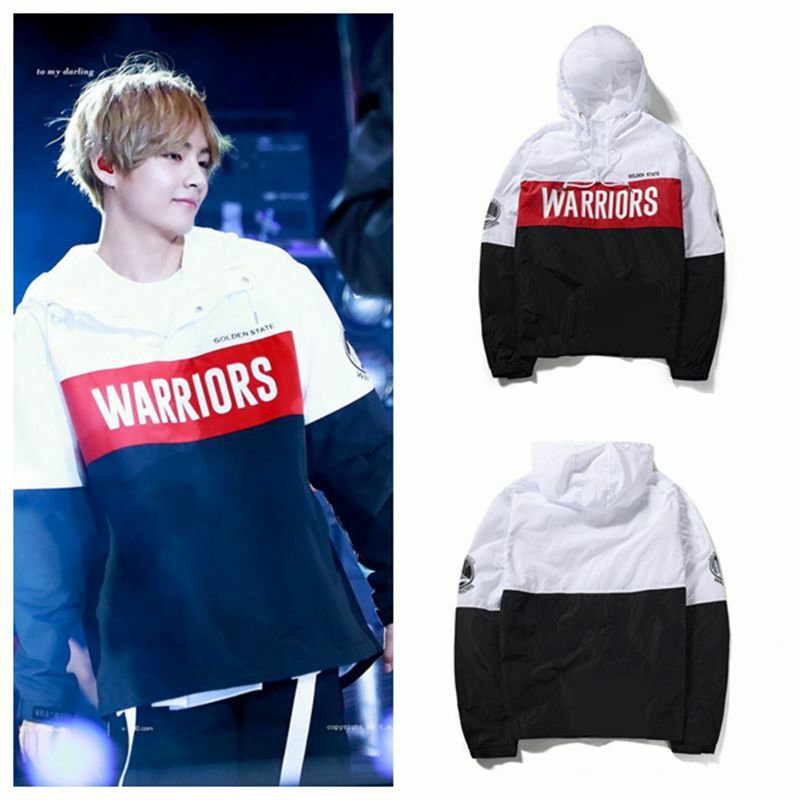 ALLKPOPER KPOP BTS Wings You Never..
ALLKPOPER Kpop BTS Cap Hoodie In..
ALLKPOPER Kpop BTS e Yourself..